Baby Lock Sewing and Embroidery Machines are for all levels of sewers! 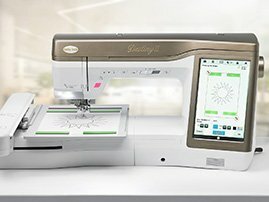 In need of a machine for your embroidery business? We have the 10-needle Enterprise, that offers IQ Technology and numerous innovative features to enhance your creative journey. 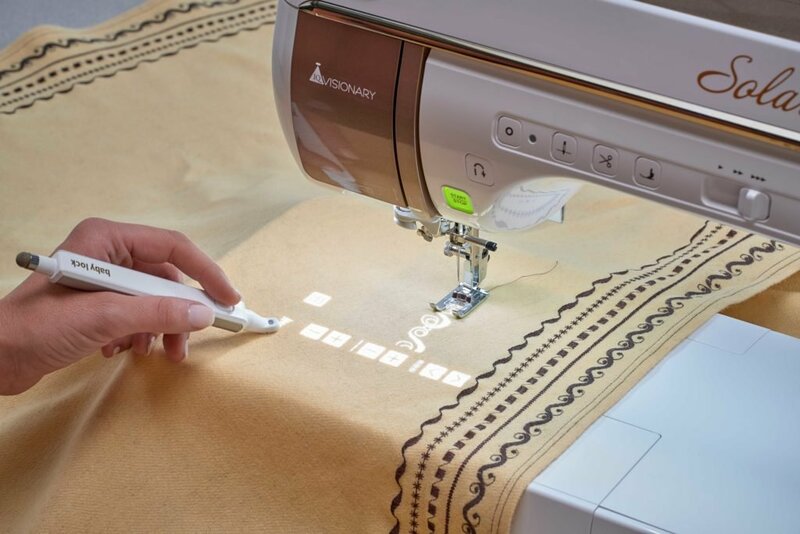 No matter your skill level each machine offers technology to make your next project easier.